I can adapt into a routine of the job role, getting on with the work at hand and I am able to meet to the deadlines required – whether it’s working as an Editor, Sound Operator, Researcher, or as an Acting Extra from what the Choreographer, Assistant Director or Director has asked of me to do in terms of performance. Currently working voluntary as a Film/Video Editor, Researcher and Developer for Newtek Digital & Verdigris.tv with occasional Sound/Boom Operating and Production Assistant roles, plus I've done previous work as an Extra. I'm happy to accept no pay and paid roles as a walk-on Extra or working behind the camera. My motivation is to basically tell my life story in various different written genres of film such as: Fantasy, Science Fiction and Drama. So when given that opportunity to fulfil my ambition I hope to use the talents and influences that God has given me to entertain, inspire and generally make an everlasting impact on audiences for generations to come the same way as I have been inspired. My overall experience in terms of Acting has mainly been as an Supporting Artist (Extra) in Student Films, Short Films, Low-Budget Feature Films, Feature Films, TV Pilots, Charity Films & Promos and Commercials. 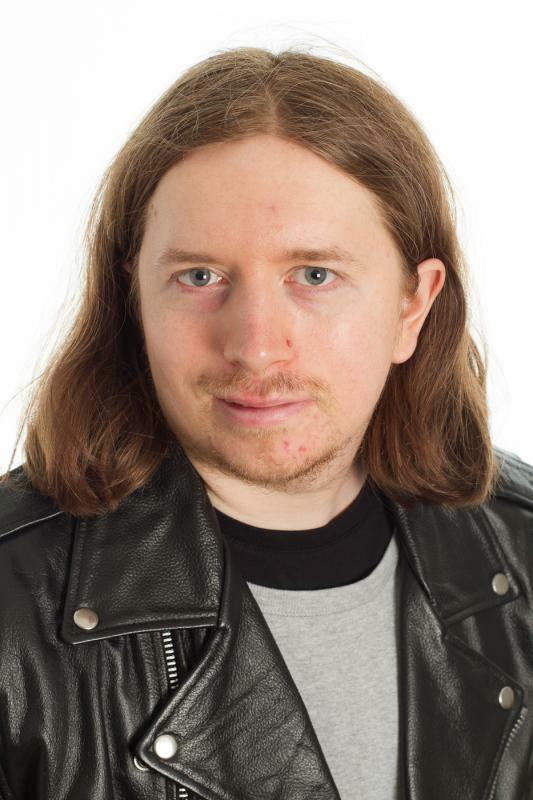 I have had one speaking role as an Actor for a Student I did in 2014 for Greenwich University Students and I do have a Acting Showreel from 2010 from a 2 Month Acting Course tutored by Eric Deacon. I can do a Rock 'n' Roll dance as seen a renowned Rock concerts of shaking your head and I have been paid for doing such dance for a Charity Promo for WaterAid, a Television Series Pilot and a Commercial for Guinness.